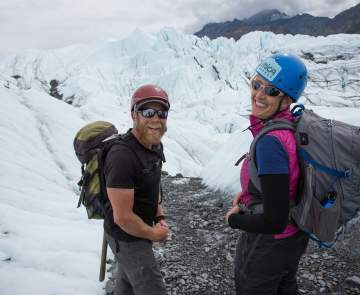 The Matanuska-Susitna Convention & Visitors Bureau is eager to assist media with information on the Mat-Su Valley in Alaska including Palmer, Wasilla, Lake Louise, South Denali and Talkeetna. You may view or copy press releases for publication, request a media kit, view or copy images from our slide bank or ask for itinerary assistance. If you would like to receive our monthly e-bulletins announcing events, new attractions and updates on the Mat-Su visitor industry click here to sign up. For a look at our year-round events and festivals check out our Calendar of Events. 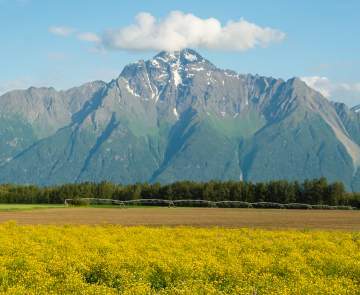 Are you looking for professional images of the Mat-Su Valley to use? You can view our entire photo library by clicking here and registering. Once registered, you can select from a wide variety of images. Press trips and complimentary services may be available to qualified journalists on assignment in Mat-Su Alaska. Please contact the Media Relations department for more details.